Build your new home in the Fording Estates Community! 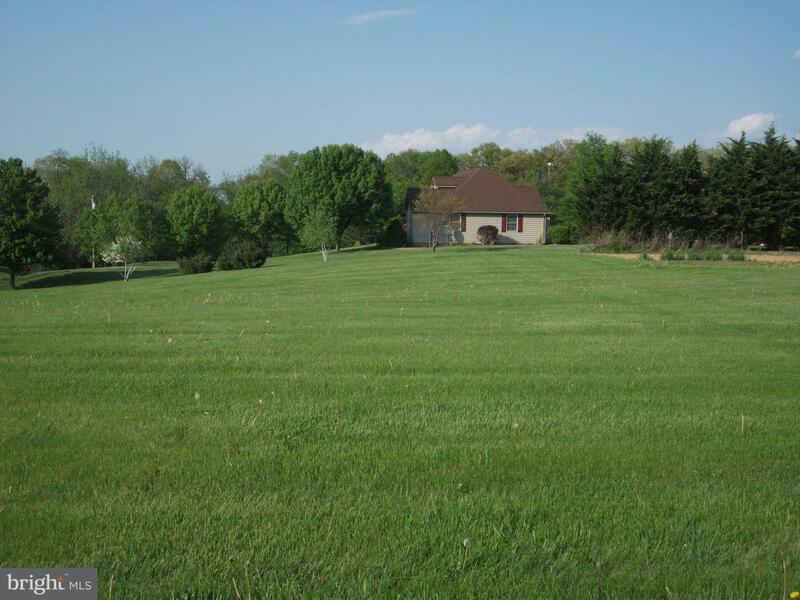 This 1+ acre lot has an approved perc for a sand mound. Flat lot. Easy access to PA or MD.